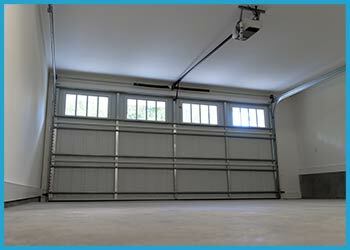 Often times, the garage door is the most frequently accessed door of an entire home or business. One thing to consider is that installing a motion detecting opener for the garage door is an ideal way to increase convenience for everyone who enters the property this way. 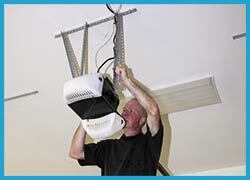 Portland Garage Door Service Repair offers a wide selection of automated openers for garage doors. This includes everything from standard to premium models to meet the specific security and budget requirements of our customers.